Weddings, there’s something magical about them. 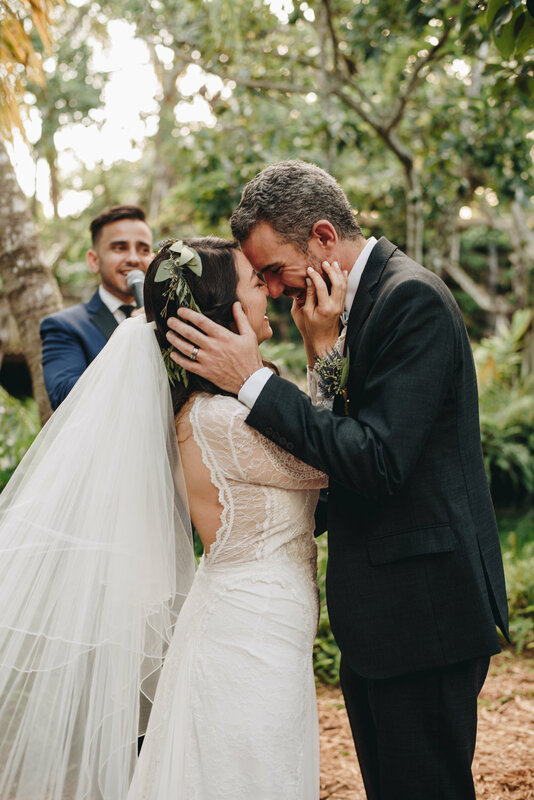 From getting ready to the ceremony (all the feels), to the first dance and the party! I just recently got married and my passion that I already had to document weddings grew to a whole other level! Seriously, I can’t wait to shoot more weddings. Not only that, but more engagement shoots! Here are some pictures of weddings that I’ve photographed, edited for other photographers and editorial bridal portraits!